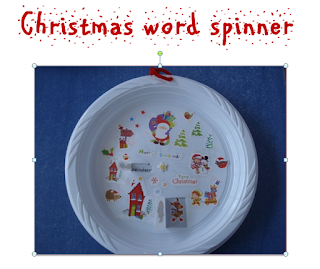 A fun way to review Christmas related words. It is simply a piece of carton or cardstock paper cut to depict the body of a reindeer. We attach two clothes pins for the legs and a tiny clothes pin for the tail. Alternatively, we can use pipe cleaner or cotton. Afterwards we have to add some antlers using paper or pipe cleaner for crafts. We can also add tiny bells on the neck on pipe cleaner. 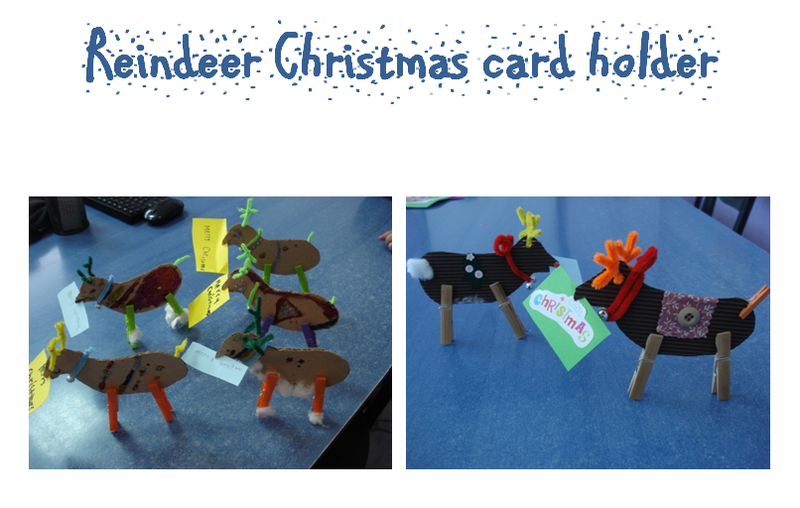 Finally, we attach a Christmas card with the students' own message or their letter to the Santa in the mouth of the reindeer. Doing textbook activities is not your "cup of tea"? Then these plastic cups are just right for you!! A great game if you use the integrated-skill instruction. A fun way to practise Present Simple, Present Progressive along with vocabulary (items of clothing, accessories and physical appearance). Learners can ask each other questions like "What does she look like?" or "What is she wearing? Alternatively, it can be played like the "Guess who" board game, where learners have the same set of cups and ask each other questions like "Is she wearing a hat? ","Does she have long hair?" until they guess who the right figure is. 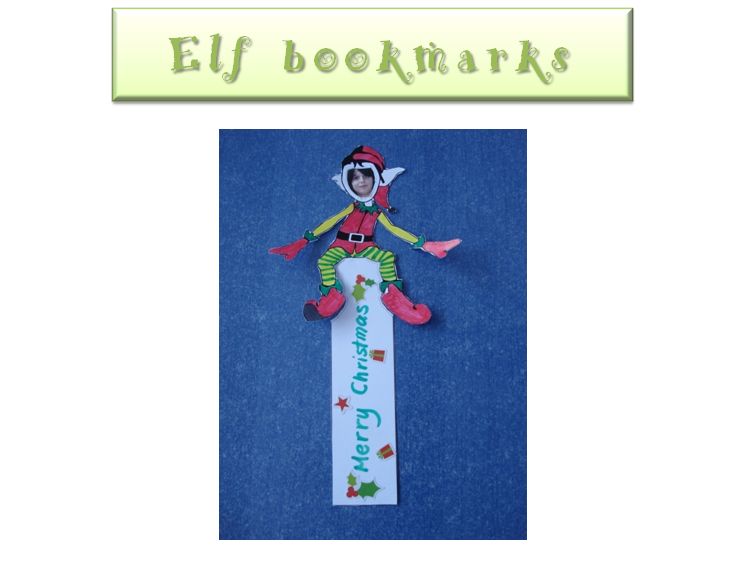 Add your photo and create your special Christmas bookmark. 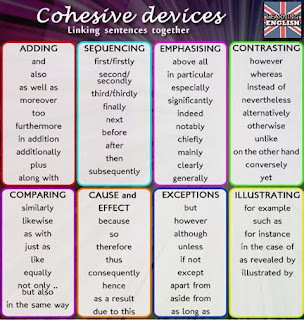 This is the British Council phonemic chart. Click on the top right hand corner of each symbol to hear sample words including the sounds. Our Spelling Bee Competition awards. 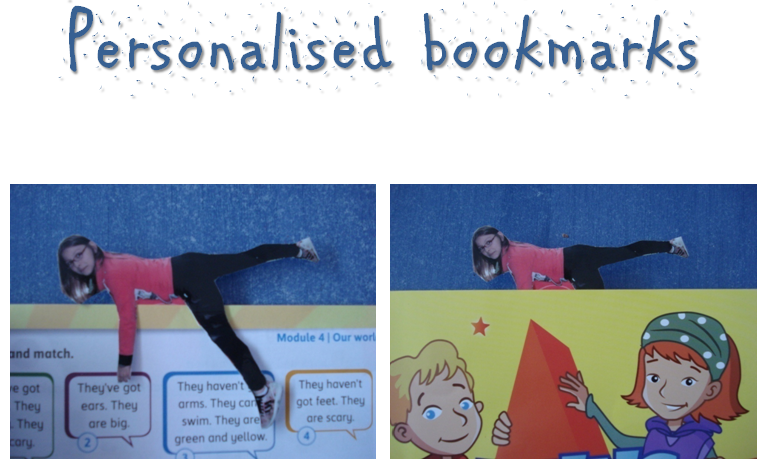 This is how my A' juniors practise prepositions and house related vocabulary. If you are feeling "under the weather", there is a game that can help you "unwind". It is a fun way to talk about the weather and practice weather-related vocabulary (hail, drizzle, stormy) as well as present a weather forecast or make suggestions (We'd better..., We should..., Let's..., Why don't we...?). How many blocks of flats are there in the noun town? How many floors are there in your block of flats? Which words live on the twelfth floor? Building Blocks can build up learners' grammatical competence along with their motor skills. Do you have 3' to spare? Then these oral prompts is all you need. Students pick 5 sticks each and "speak their mind" in pairs. This game is bound to boost your students' communicative and pragmatic competence, as they have to make themselves understood, answer a question just by listening to it, give an appropriate response. Useful language can be written at the back where necessary. Ideal for learners with short attention span as well as fidgety ones. 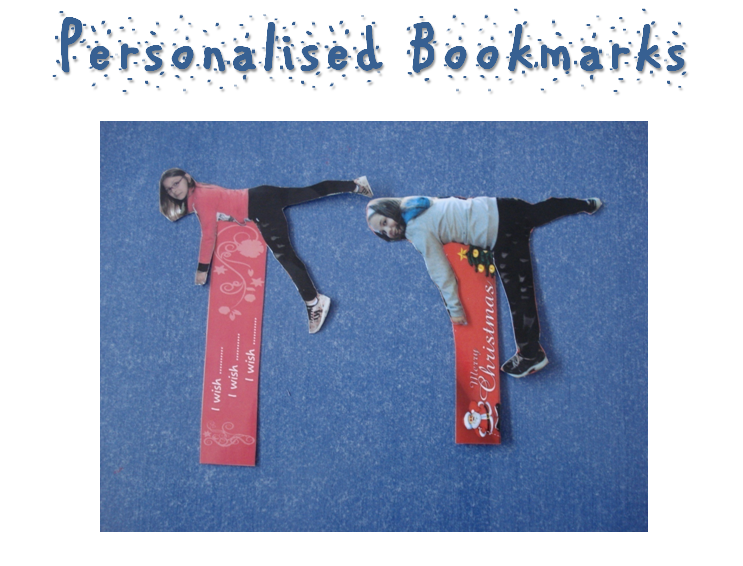 The sticks can also be used as random name pickers for pair or group work. Building Blocks can build up learners' grammatical and syntactic competence along with their motor skills. This game is particularly useful for visual and kinaestetic learners but also for auditory ones if combined with a catchy tense song. All they have to remember is how many blocks they used to build each tense. 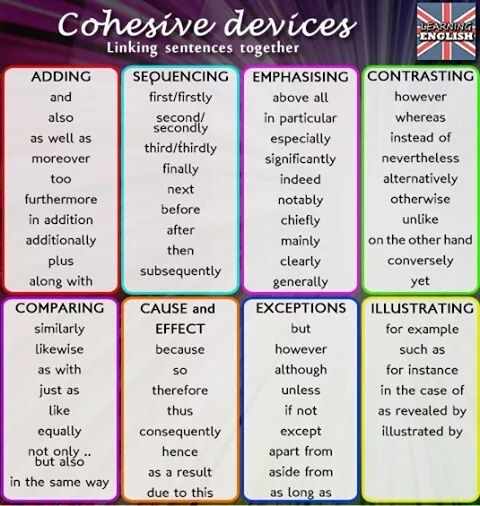 3 sides of another block for the inflectional morphemes necessary for the formation of those tenses. Easy questions to be used at the beginning of the lesson, as a relaxation or a warm up exercise. Students pick three questions each and talk in pairs or in groups of three.